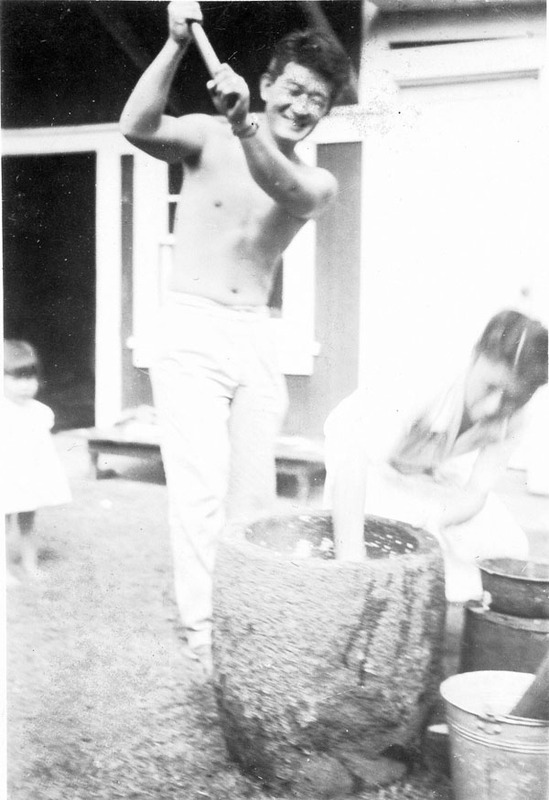 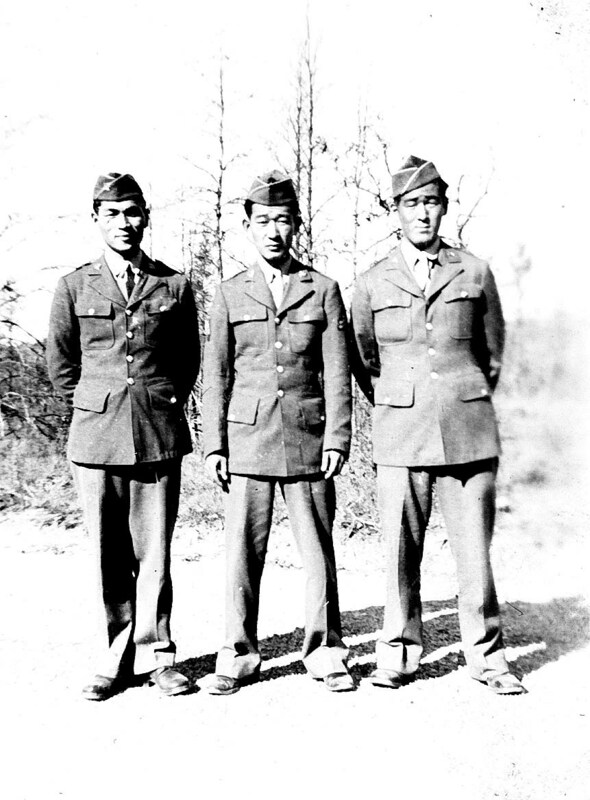 James Satoshi Kawashima was the oldest of three sons born to Masaki and Sakichi Kawashima and grew up in the Moilili district on the island of Oahu. 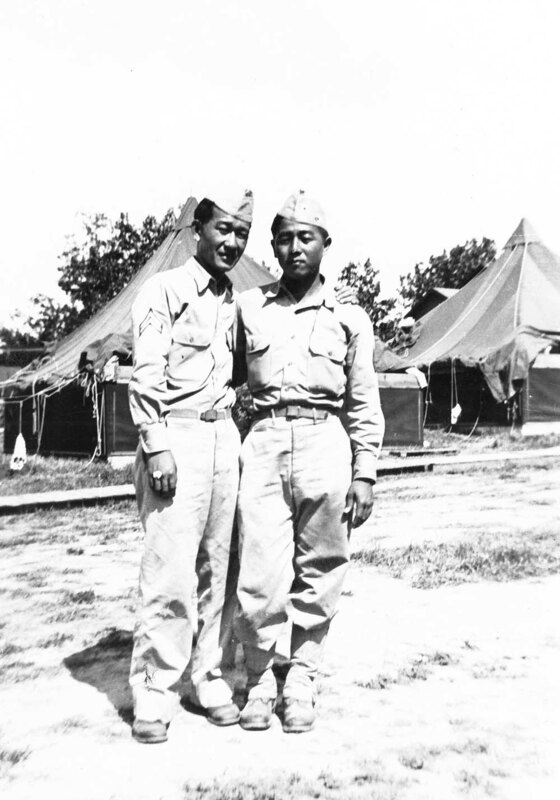 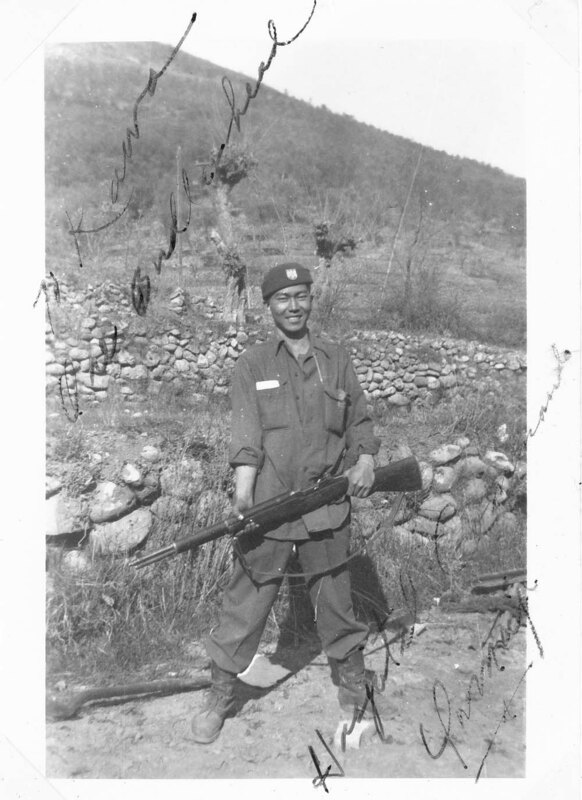 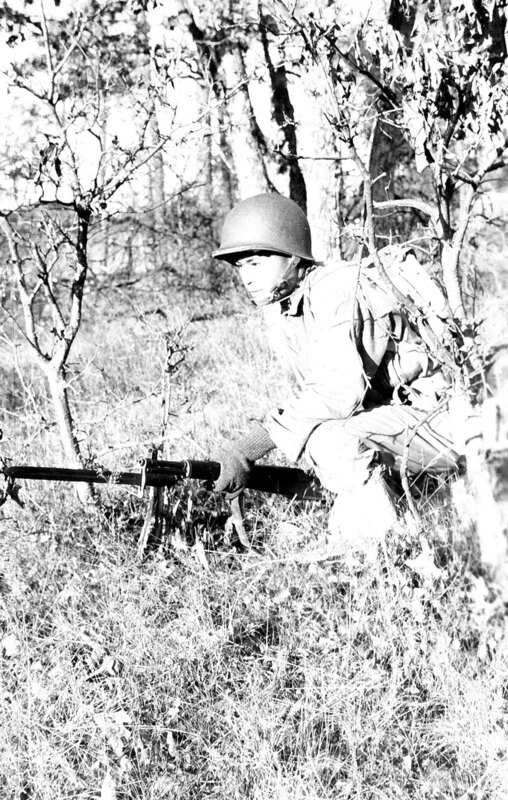 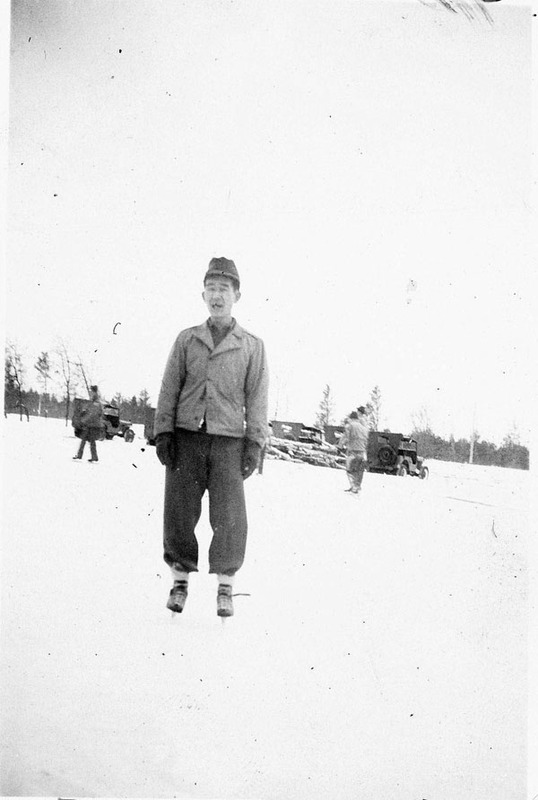 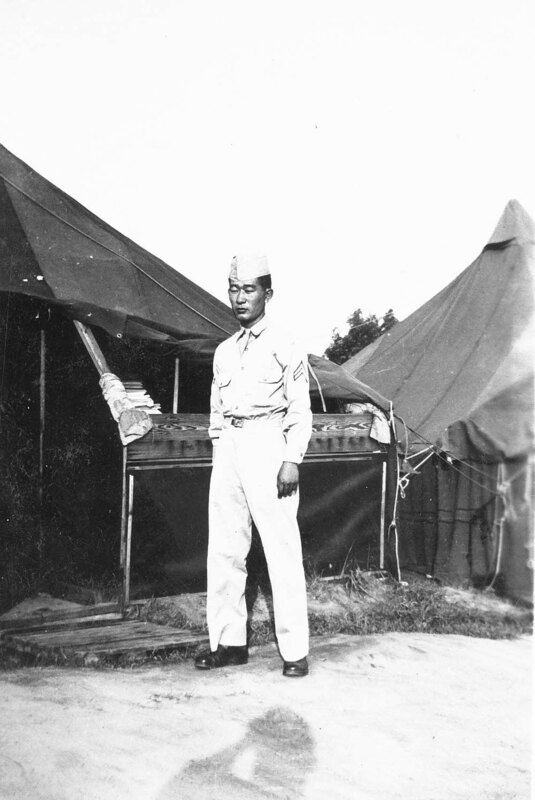 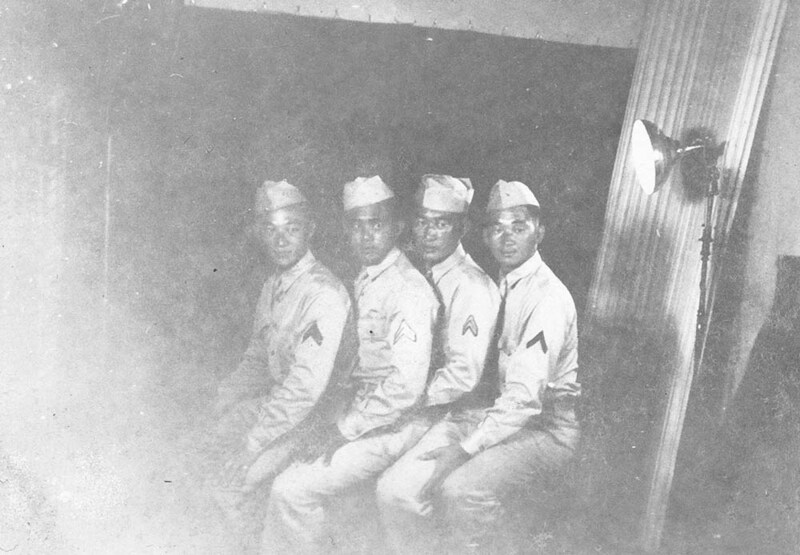 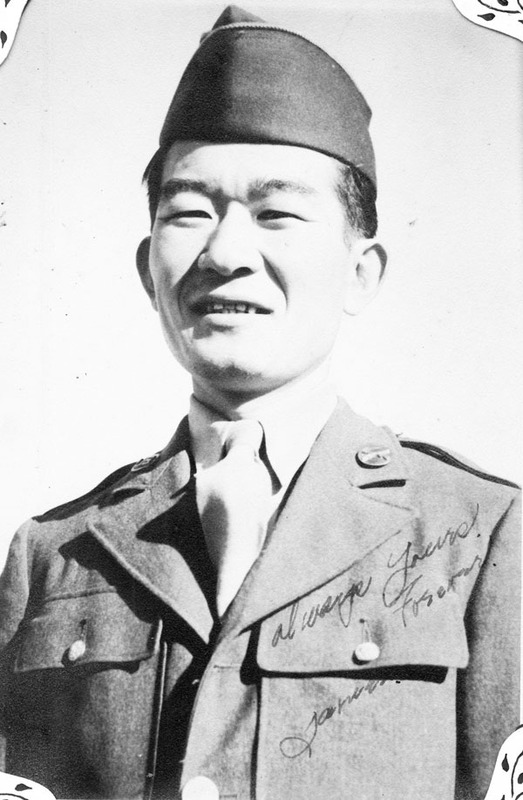 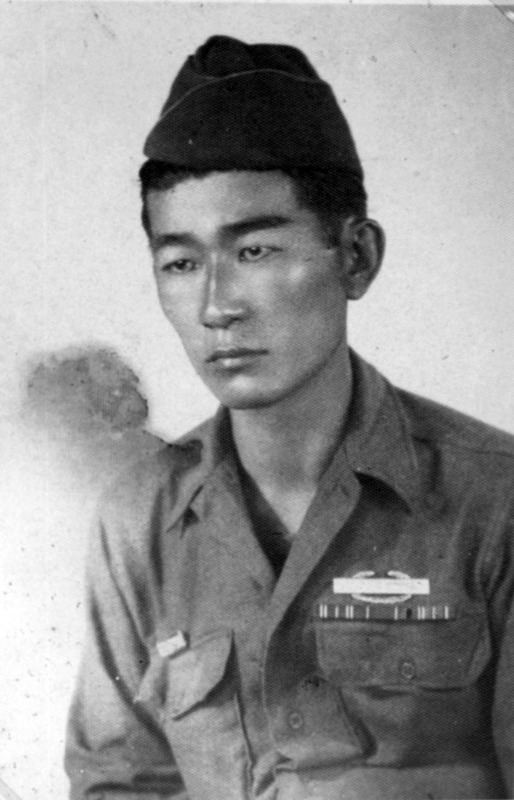 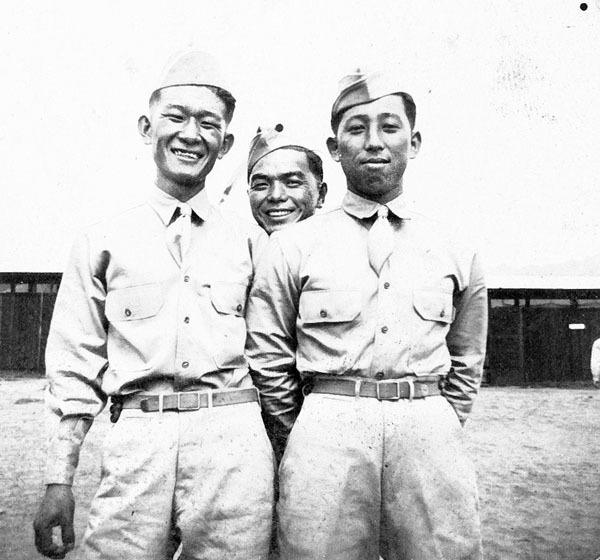 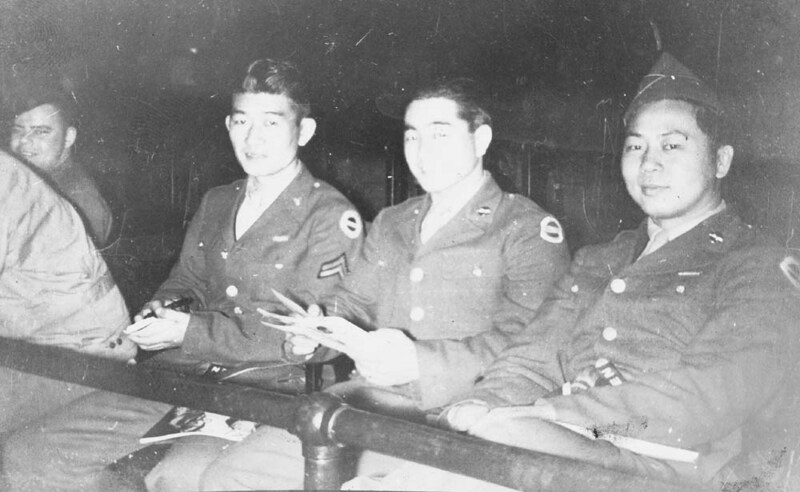 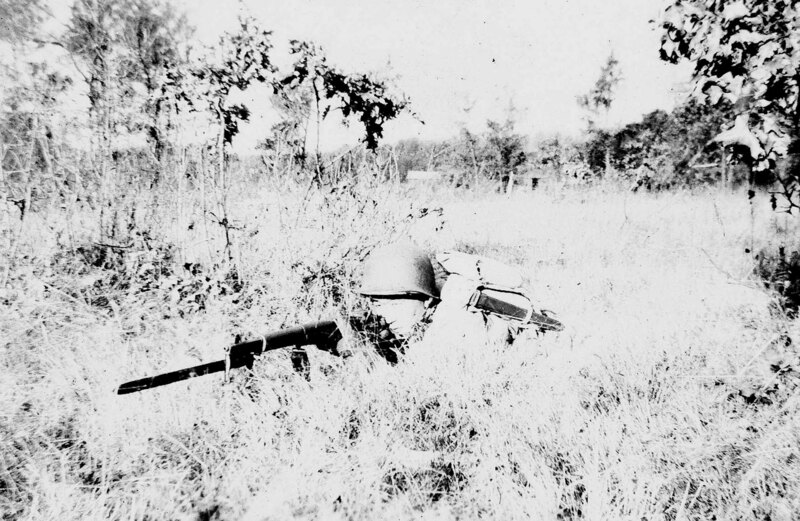 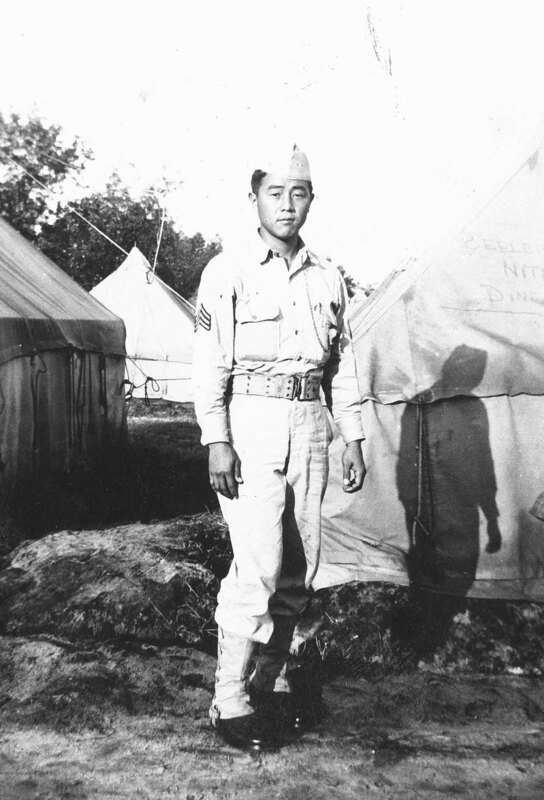 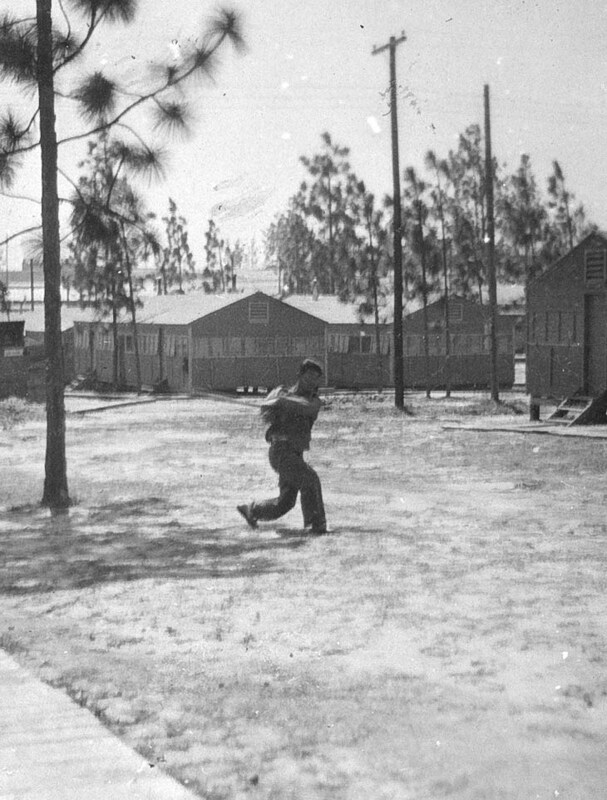 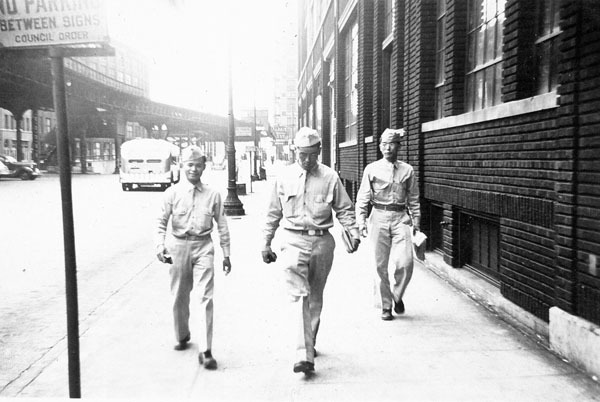 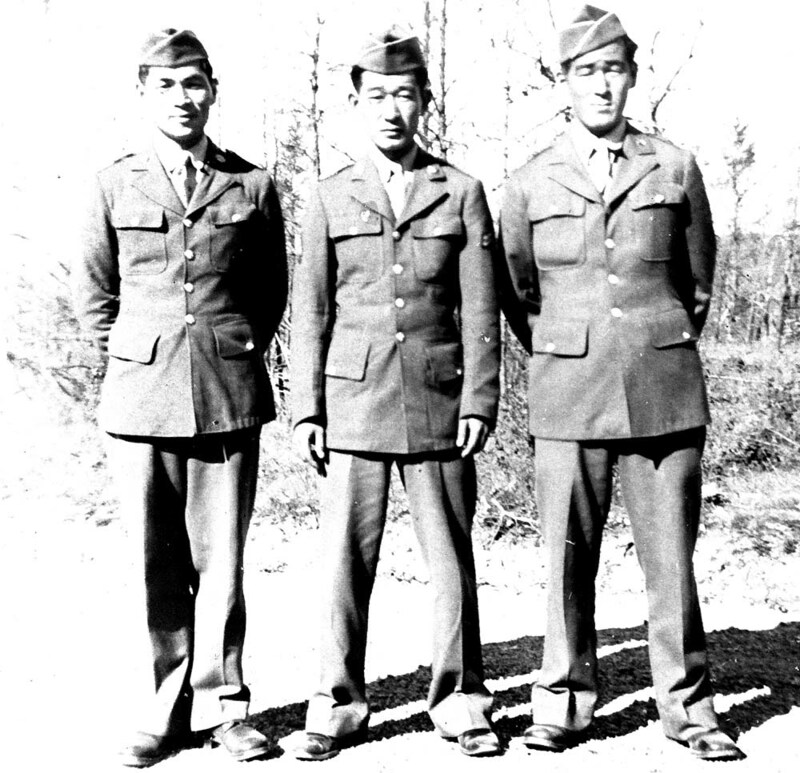 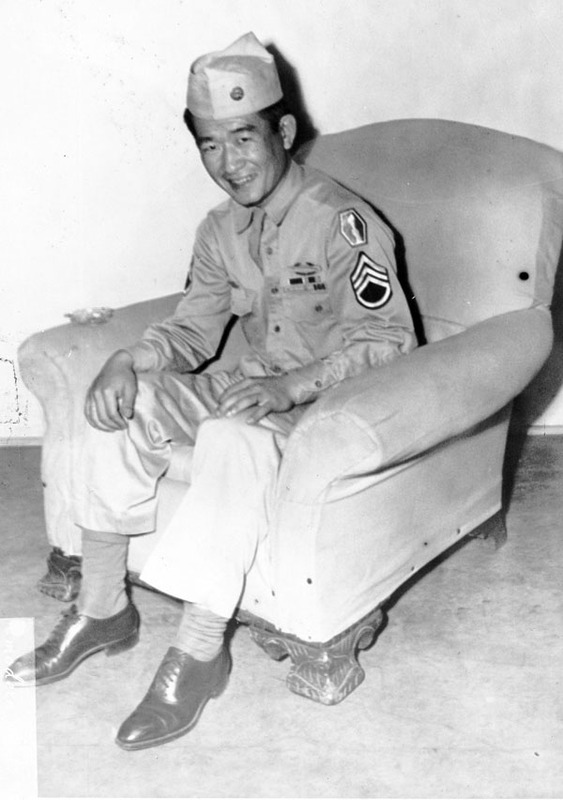 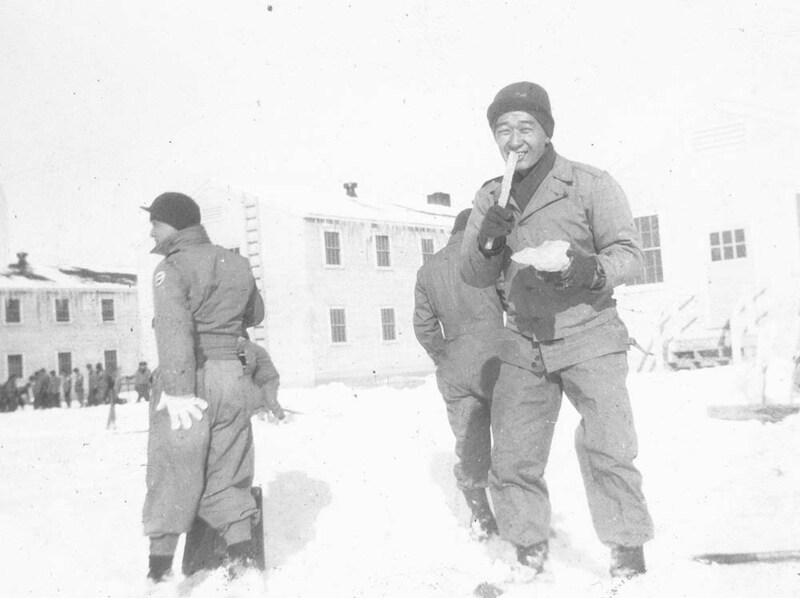 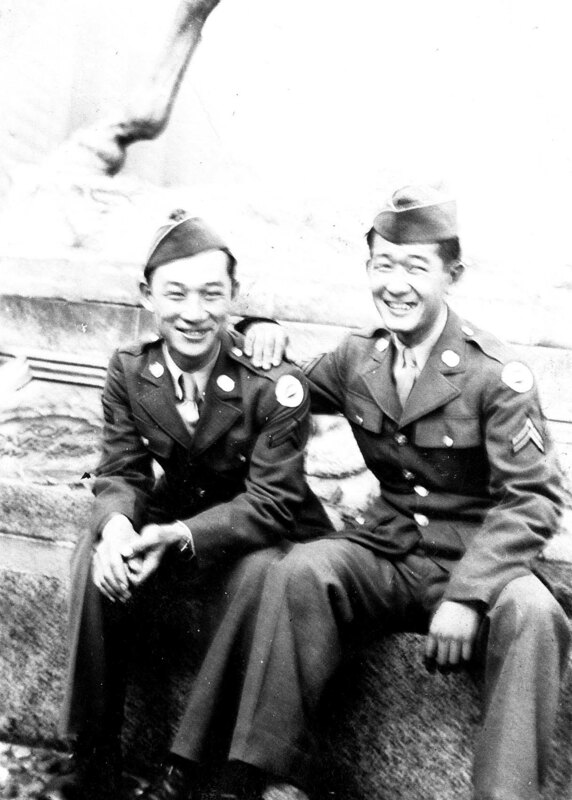 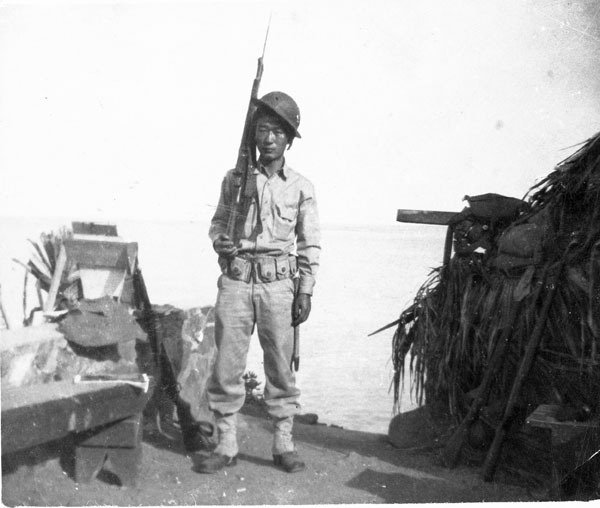 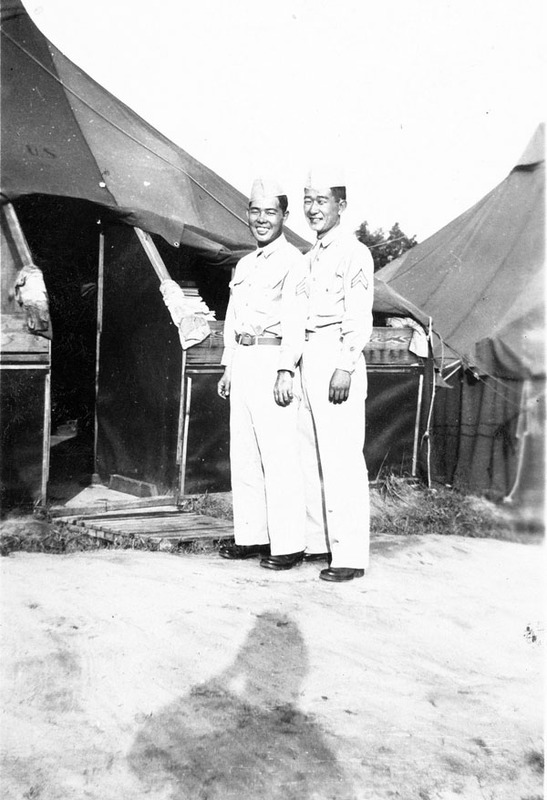 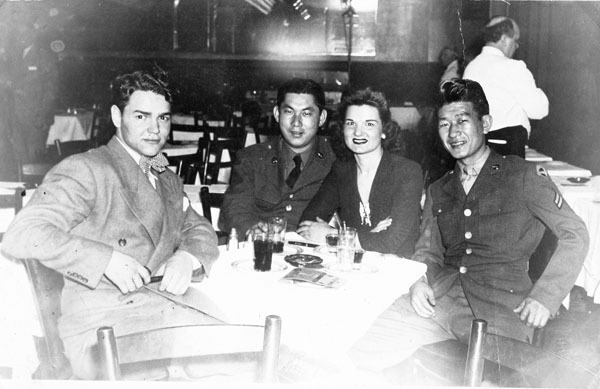 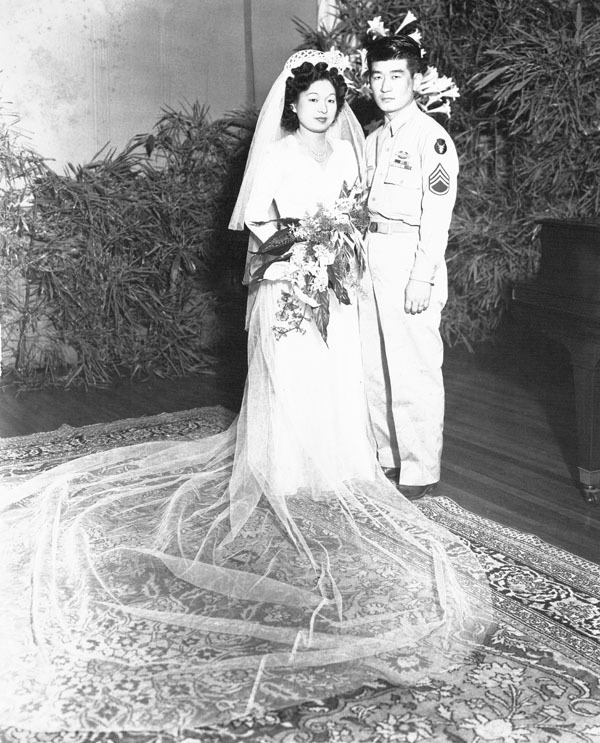 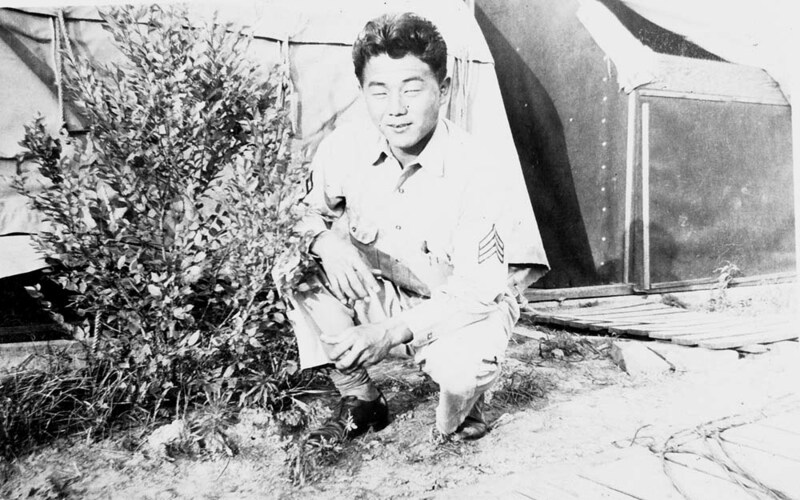 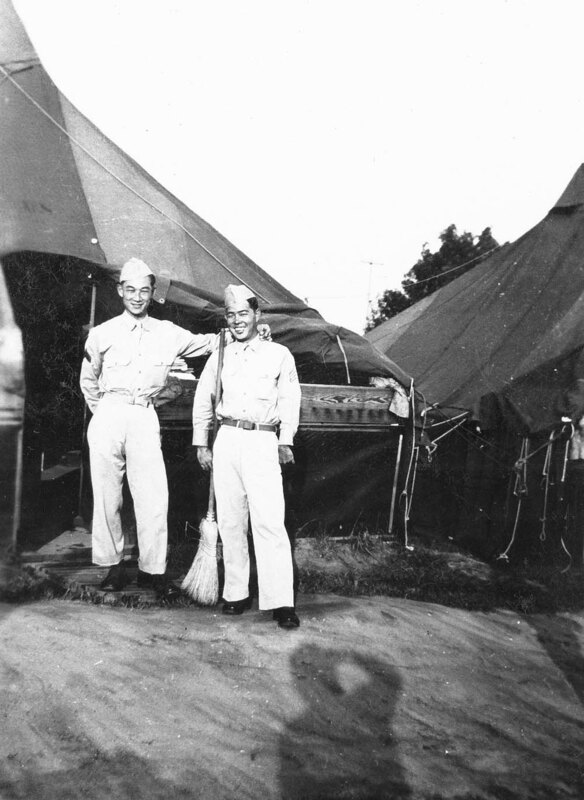 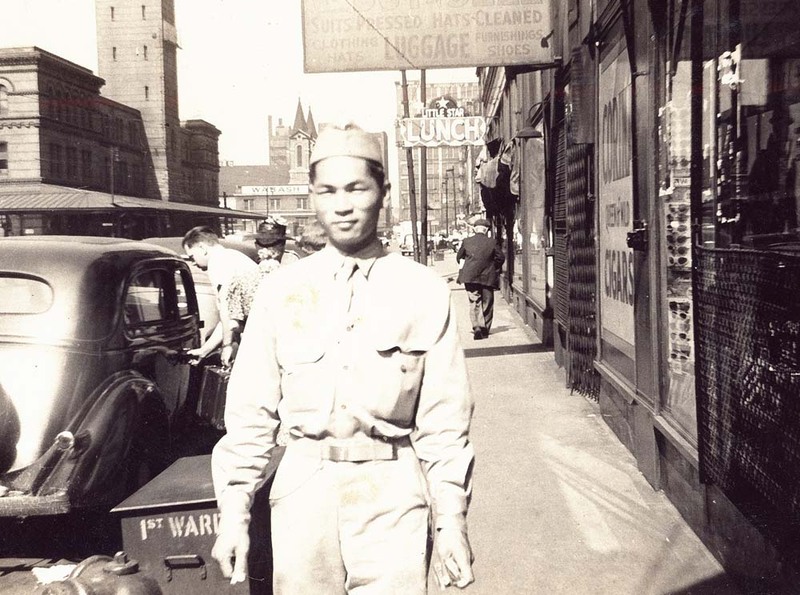 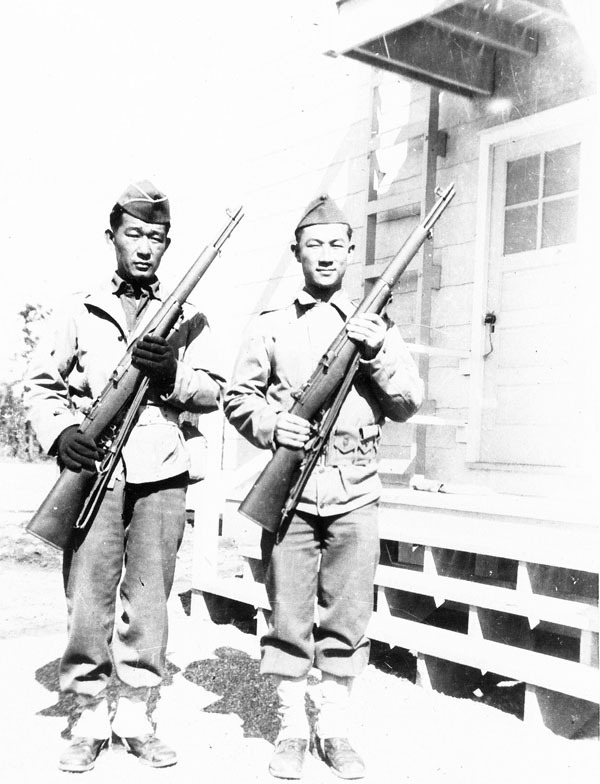 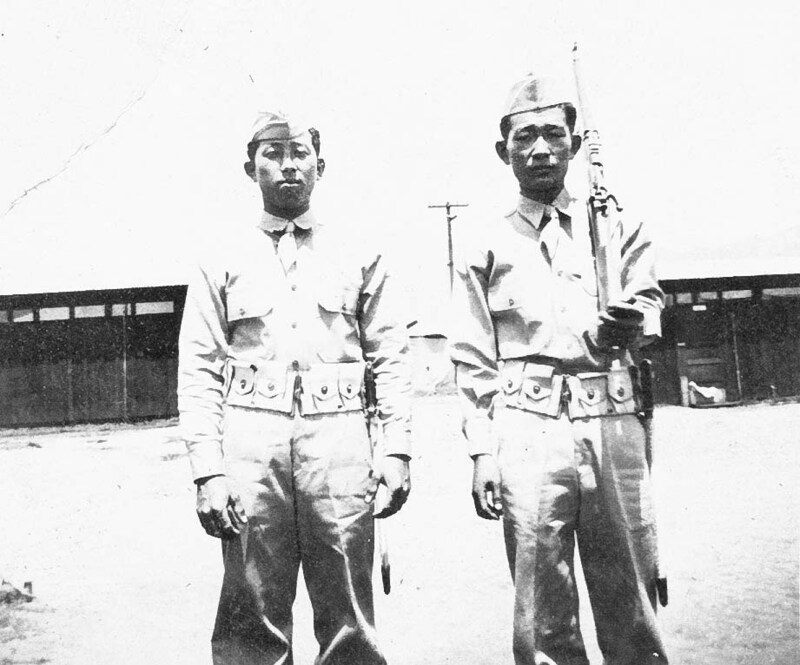 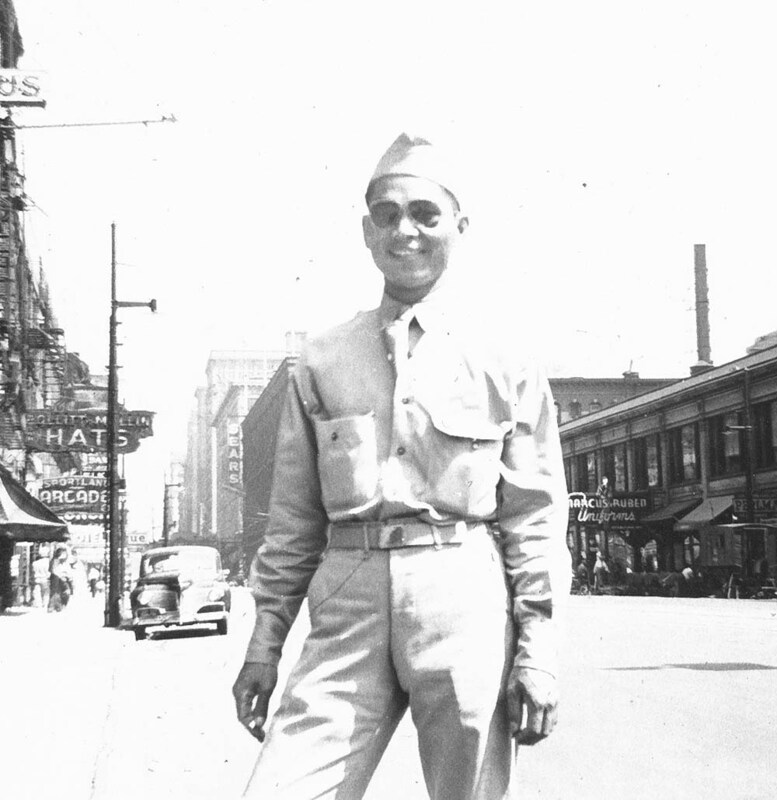 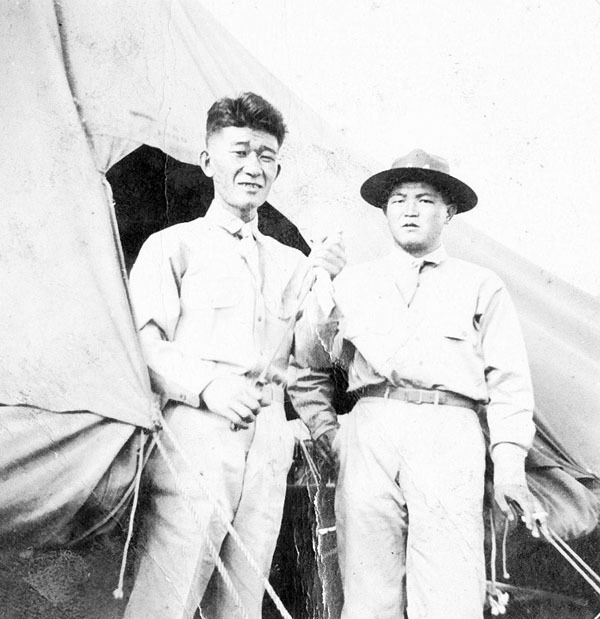 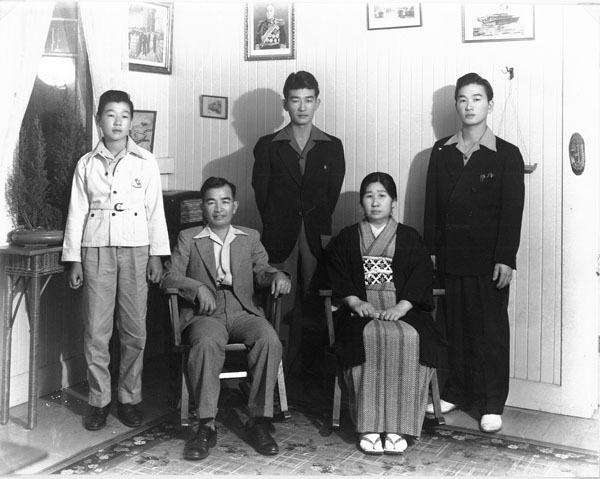 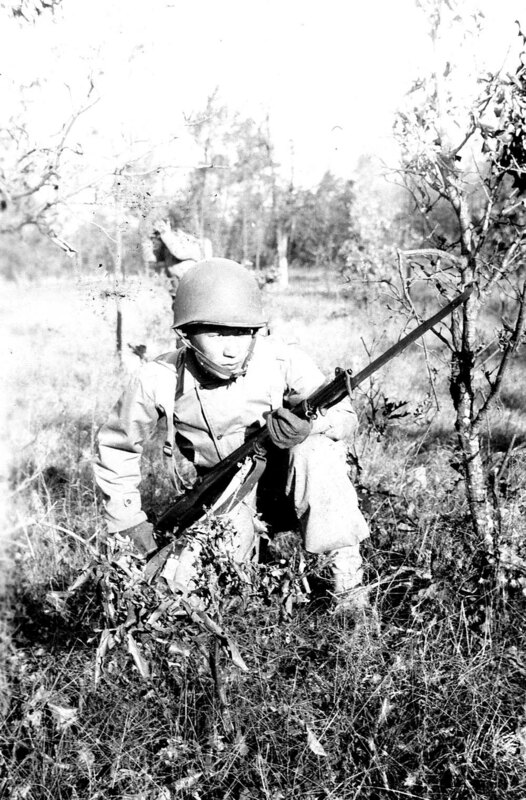 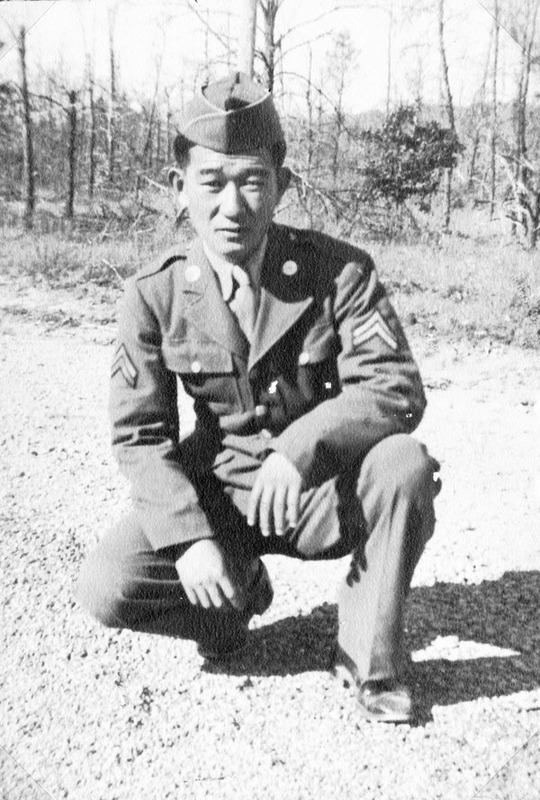 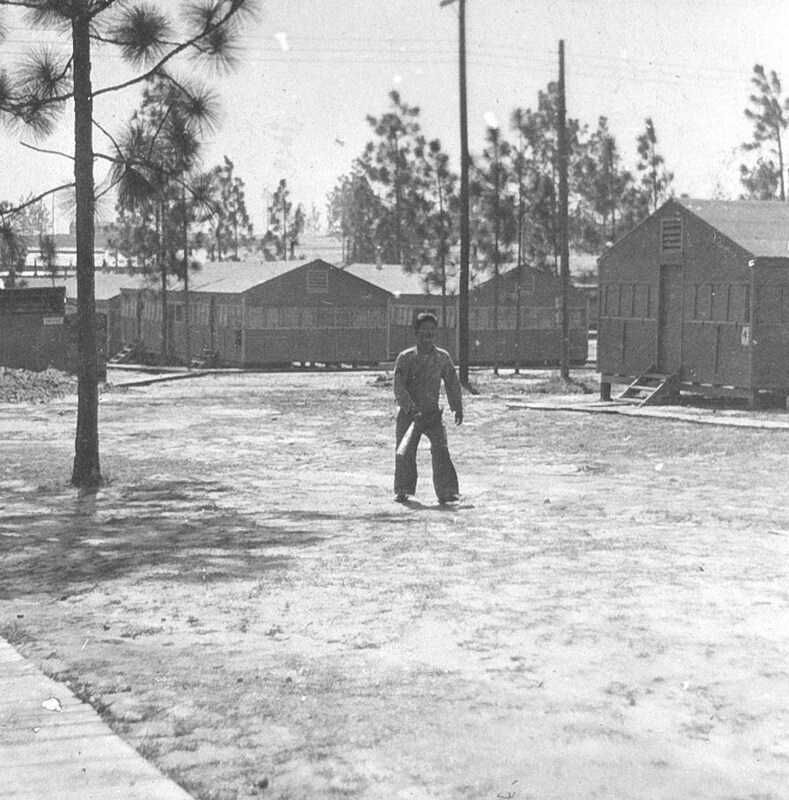 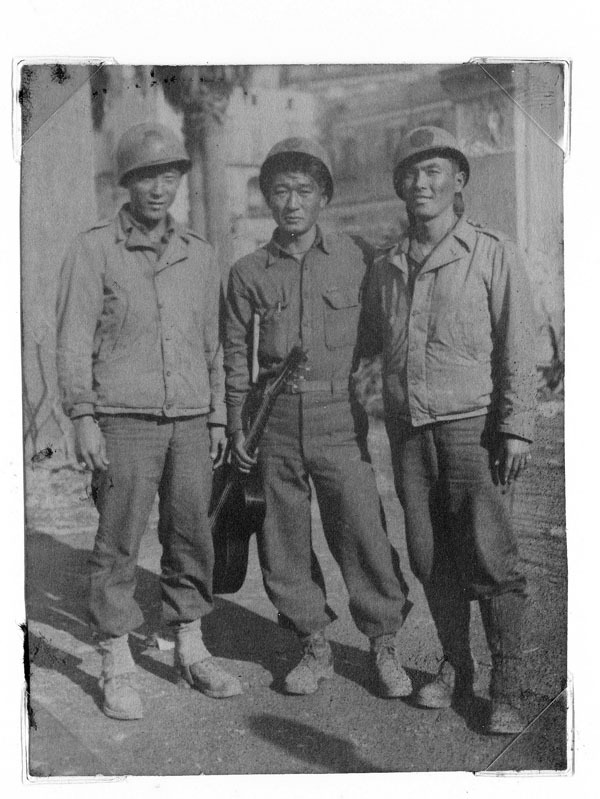 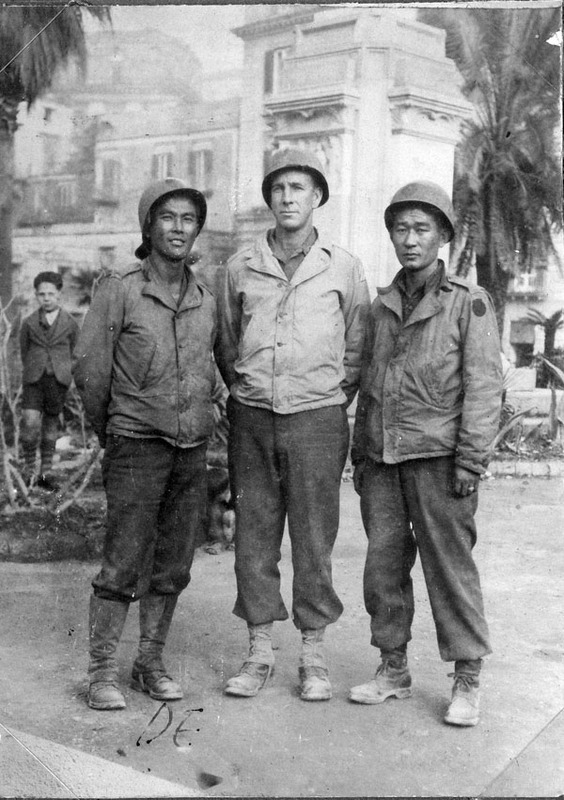 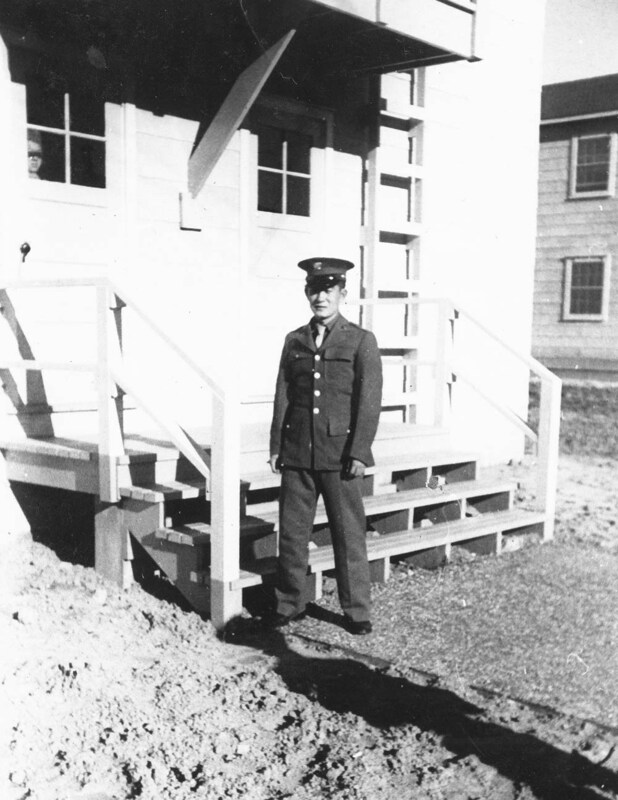 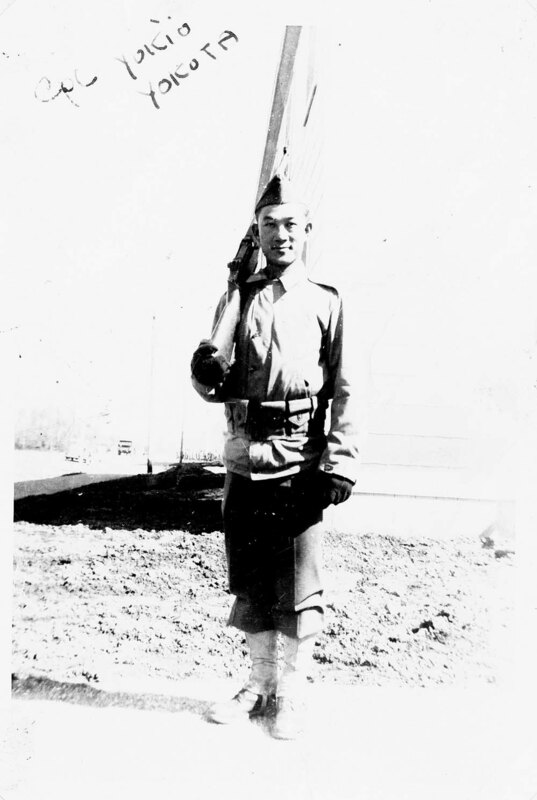 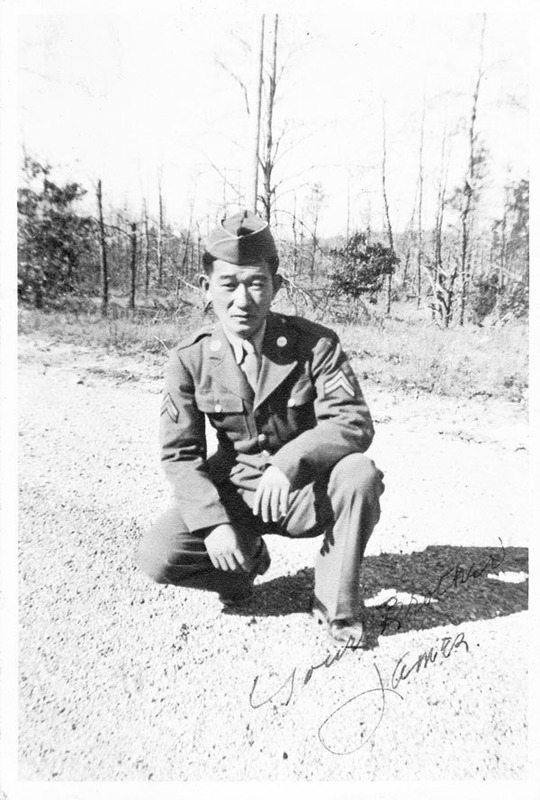 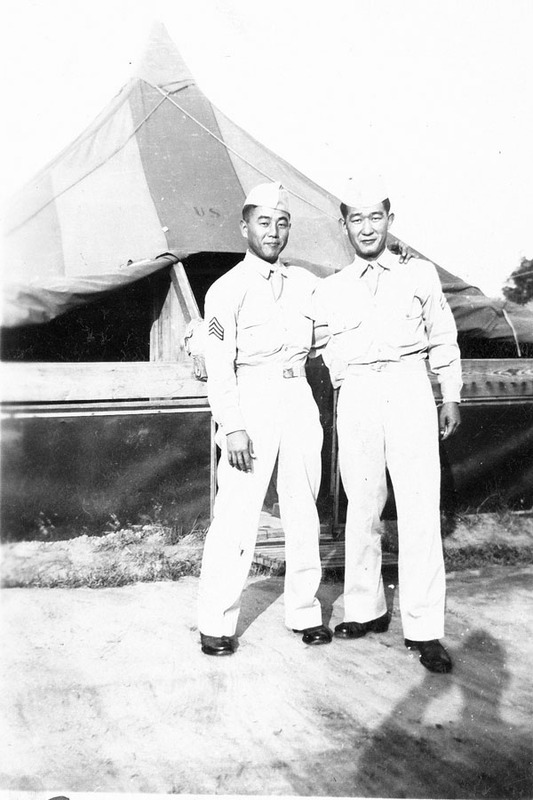 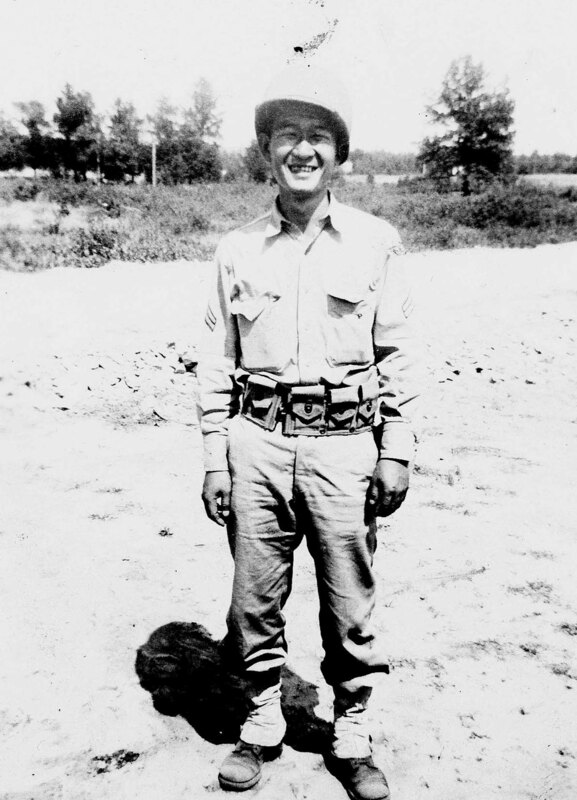 While in Camp McCoy, the military transferred Nisei soldiers who were able to speak Japanese to serve with the Military Intelligence Service. 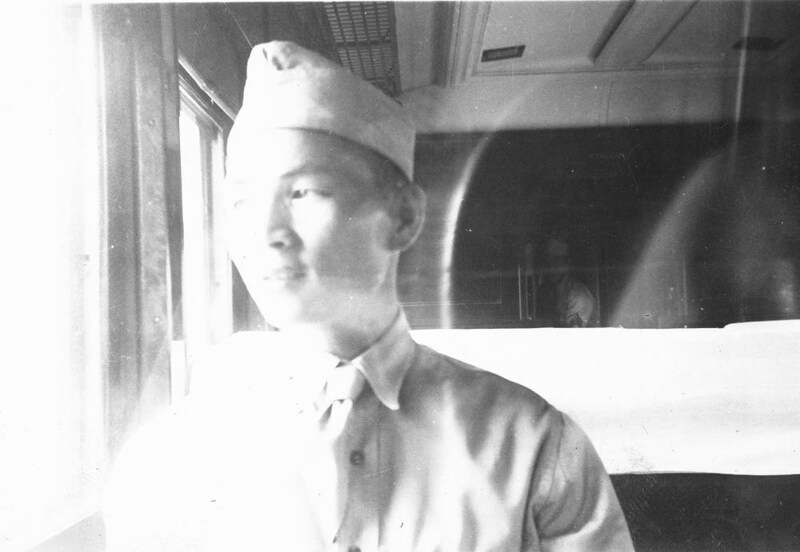 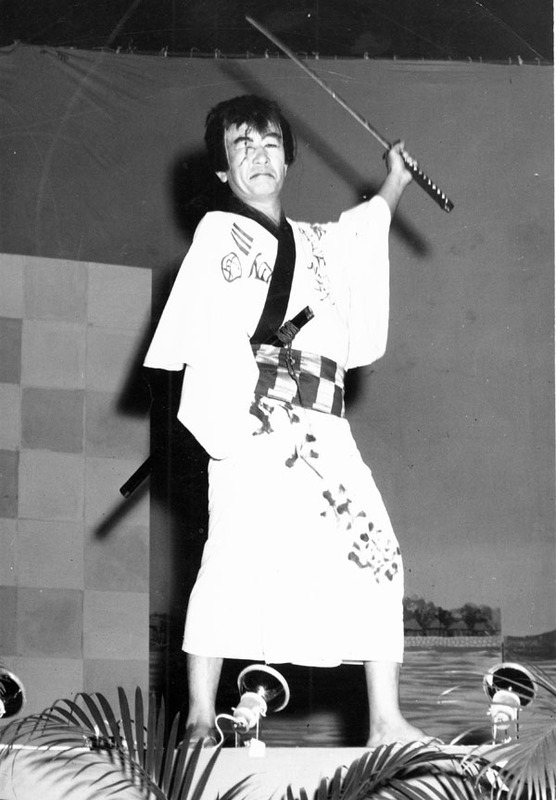 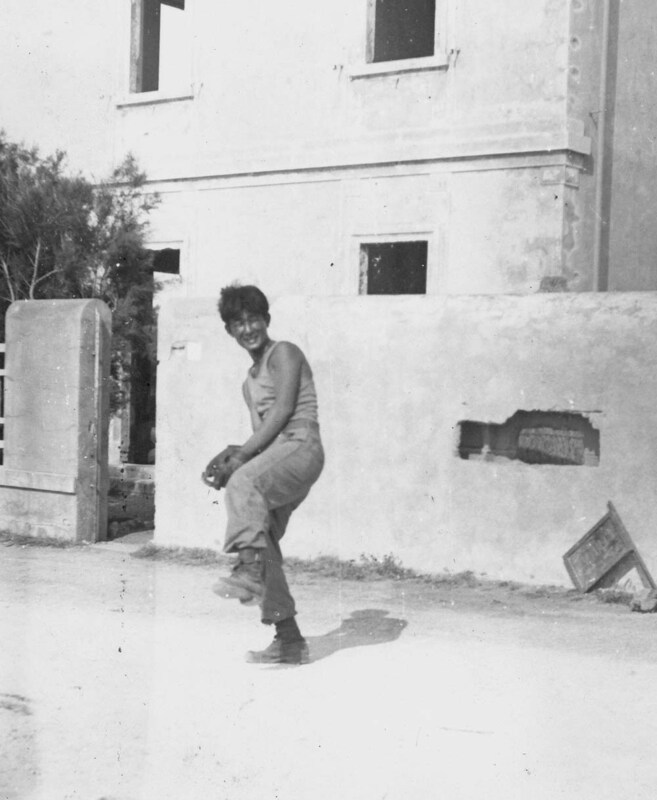 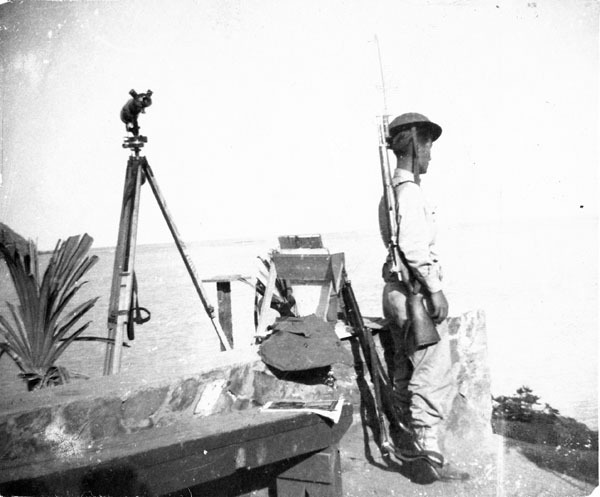 Although James had spent eight years in Japan, he did not want to be an interpreter. 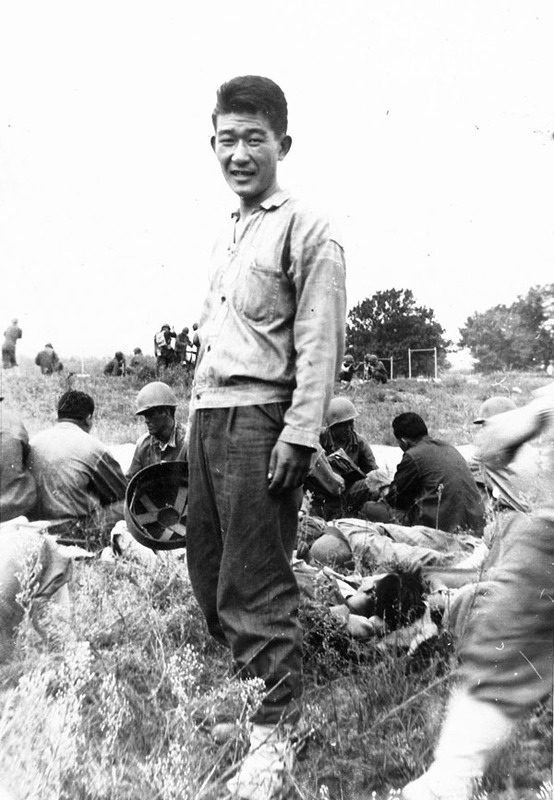 He wanted to complete his training with the 100th and fight with his friends.